Home Entertainment Here Is the ‘Running Man’ Episode Kim Dong-jun Appeared On! 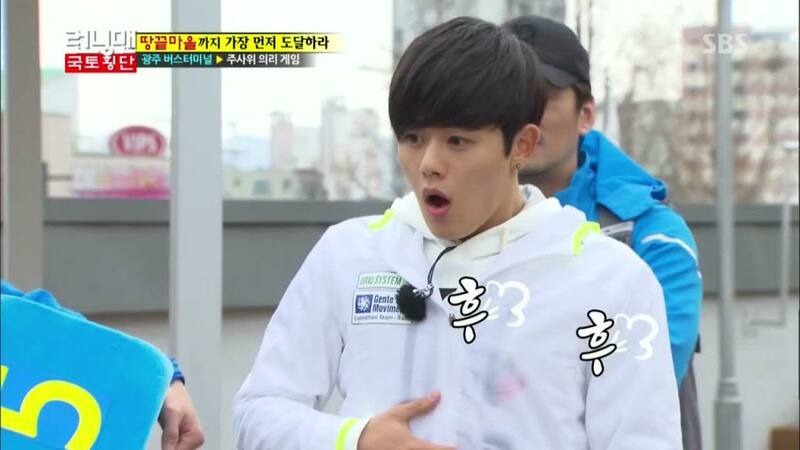 Kim Dong-jun has appeared on Running Man several times. The first occurrence was on episode 192 which is paired with episodes 193 and 194. Meanwhile, the last episode he was on is 236. In those first three episodes, he appeared as a guest alongside Kim Min-jong, Im Ju-hwan, Oh Man-suk, Lee Seung-hwa, Ryu Seung-soo, and Jung Nan. Each of them was paired with a cast member with Kim Dong-jun partnered with Song Ji-hyo. 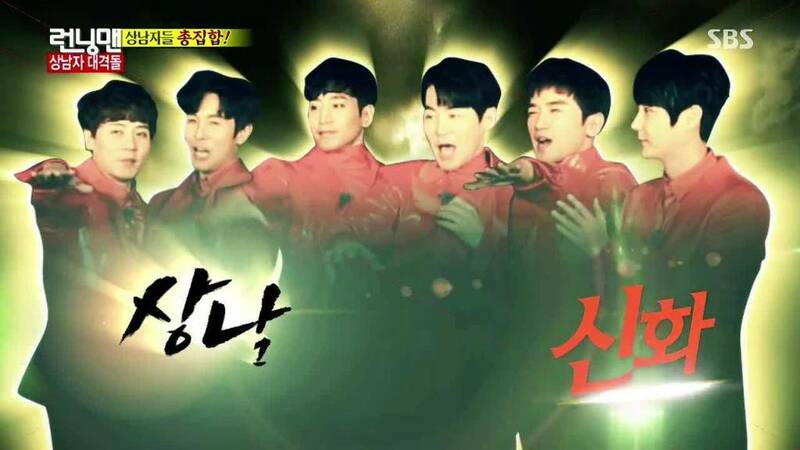 The other teams were Kim Min-jong with Kim Jong-kook, Im Ju-hwan with Lee Kwang-Soo, Haha with Oh Man-suk, Gary with Lee Sang-hwa, and Ji Suk-jin with Kim Jung-nan. As they paired up, they rolled a dice to choose what public transportation they will use to reach the mission place. Dong Jun and Ji Hyo got the train together with Jae Suk and Seung Soo and Gary and Sang Hwa. As the train arrived, they ran immediately to the terminal bus and received a random mission to complete. Dong Jun and Ji Hyo were tasked to eat spicy food and were prohibited to drink water. Dong-jun really took good care of his noona since Ji Hyo can’t handle spicy food. 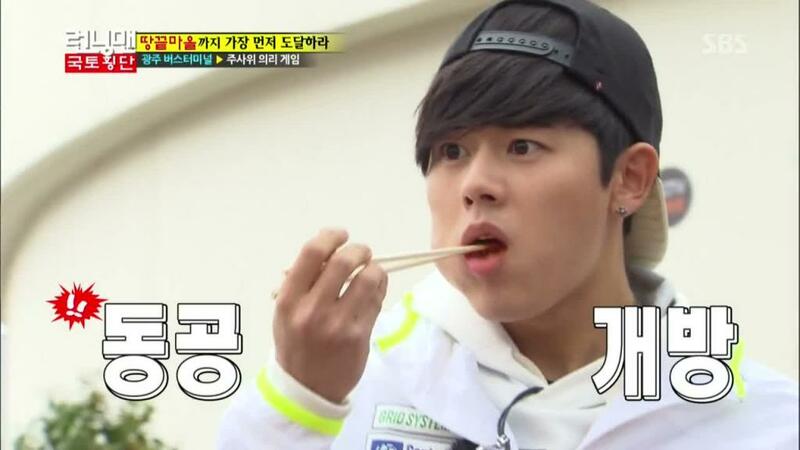 Dong Jun took a few more bites to cover Ji Hyo’s task, but after taking one, he couldn’t get over it. The next random mission was to submerge their faces in water for three minutes. He took a few deep breaths to practice, and then they soaked their faces in the bowl. This time, Ji Hyo asked Dong Jun to do his best to complete the mission. But, as soon as he submerged his face, he pulled out because the water was too cold. When night fell, the seven teams slept in a camping tent. The first team to reach the camping spot first would get a huge advantage. Ju Hwan and Kwang Soo were the first to arrive while Dong-jun and Ji Hyo were second. Even though it was pouring rain, Ji Hyo and Dong Joon were grateful to see that second place earned them comfort. As Dong-jun and Ji Hyo showed nice chemistry, viewers started wondering whether those two had a special relationship. But, there was no news to strengthen this thought. So, it was clear they were just good friends.